A few months back I finally decided to try making an app to solve an issue that has been a (nerdy) annoyance of mine for quite some time. The issue, if you haven’t deducted from the title of this post, is the fact that neither YouTube nor Vimeo “remember” the place you last left off in a video if you can’t watch the whole thing in one sitting. 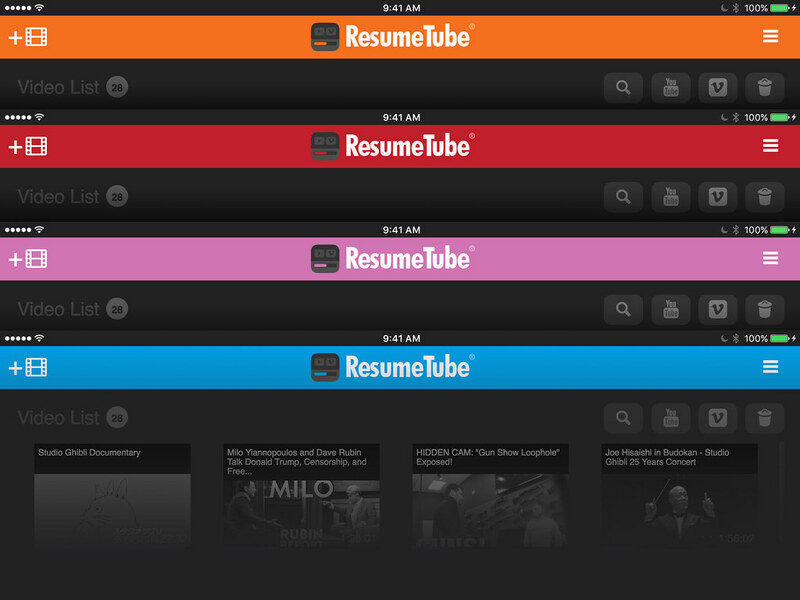 So the core idea behind ResumeTube is to always “resume” where I leave off in a YouTube or Vimeo video. I’ll admit this may sound like a silly, shallow “problem” to some people but I think anyone who consumes YouTube and Vimeo video content on a regular basis will understand and appreciate the frustration factor here. However, ultimately I made this app for myself so I’ll judge it’s success on whether I continue to use it or not long-term. See below or head over to the Apple App Store if you want to read the full app background, future ideas, etc. 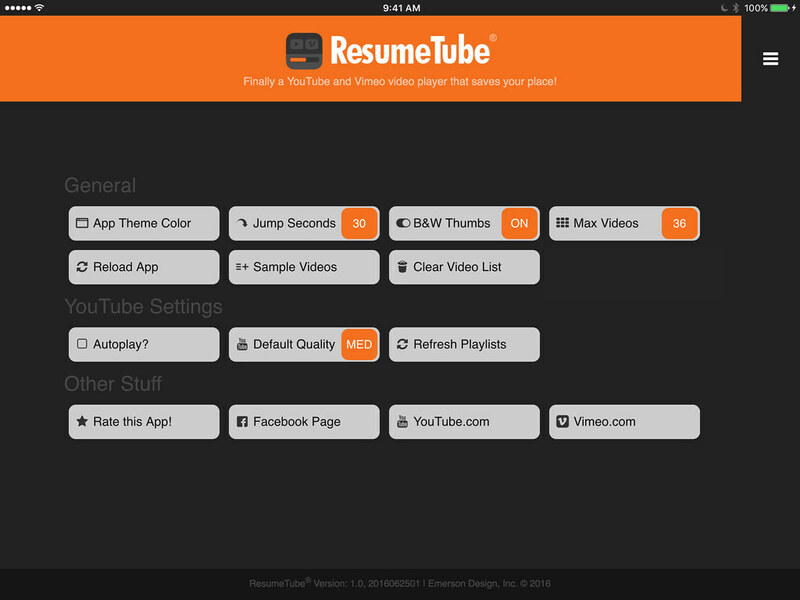 Head over to the ResumeTube Facebook page if you have any questions, comments or suggestions about it! 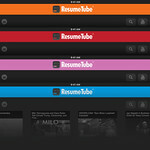 Please leave an app review or a Facebook like if you can to help out! PS: Any friends and family interested in trying this out let me know and I’ll send you a promo code. 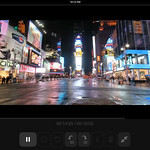 Finally a YouTube and Vimeo video player that saves your place! 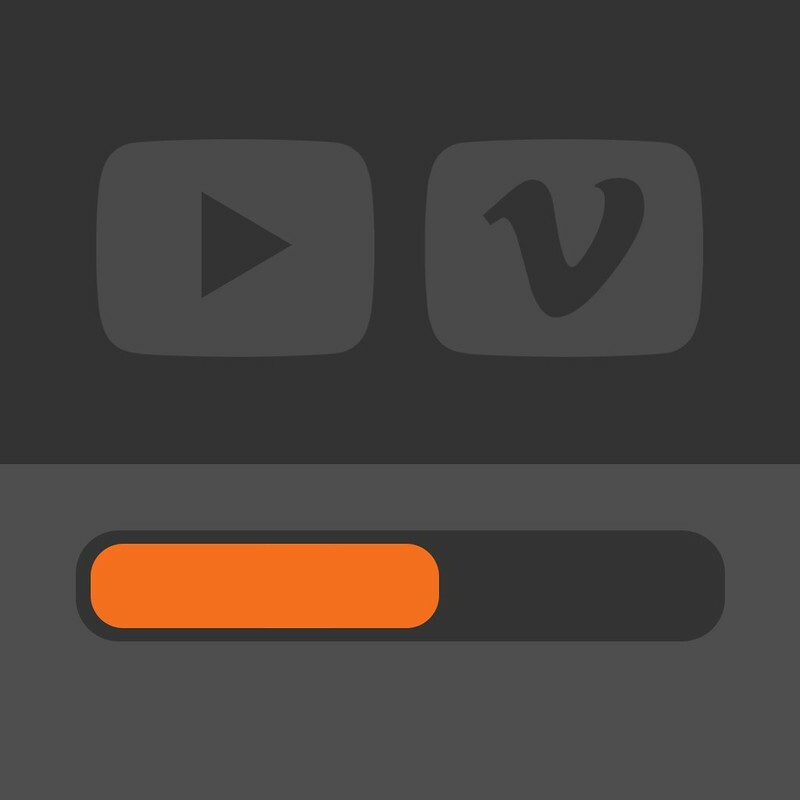 Have you ever found yourself scrubbing the YouTube or Vimeo video progress bar back and forth trying to remember where you stopped watching a video last time only to experience one or more of the following? * All that excessive scrubbing makes your video player or network go haywire? Maybe I’m the only one who has far too frequently found himself in the above situations … but if you have also been frustrated by this kind of thing as well I hope you find this app useful as I do. I made this app for me but if other people find it useful that’s great! 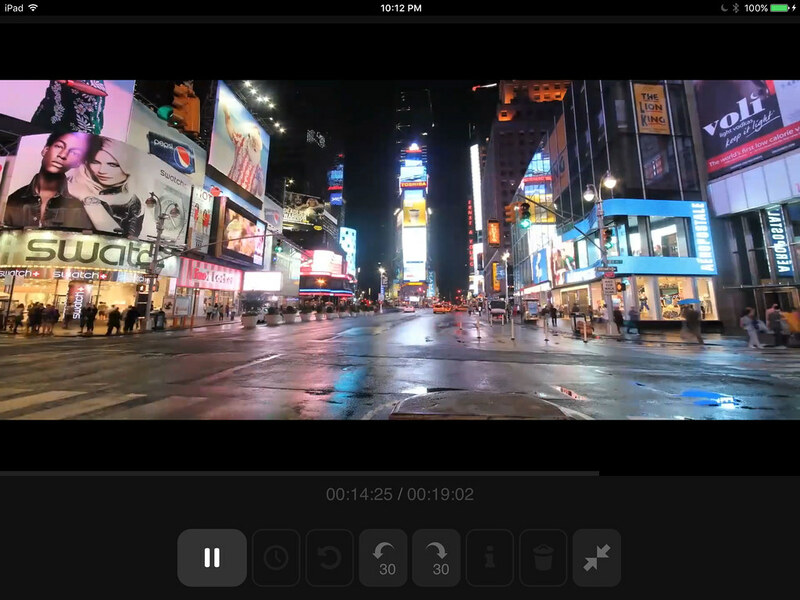 The main purpose of this app is to make it easy to watch videos from YouTube and Vimeo over multiple sittings without losing your place. The goal is to never have to scrub back and forth to find your place in a video ever again! 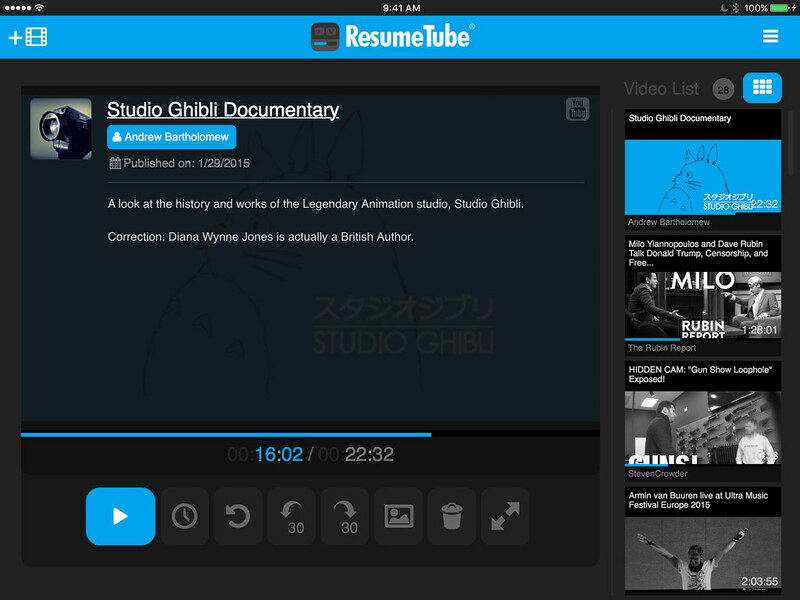 * App will always resume a video where you last left off! * Can import YouTube and Vimeo video URLs as well as YouTube playlist URLs. * Jump-ahead and jump-back [15-600] seconds! * Jump-to specific time in video! * Support for other video services besides YouTube/Vimeo? * On a side note I have to give a shout out to an app/platform I use named “Plex”. 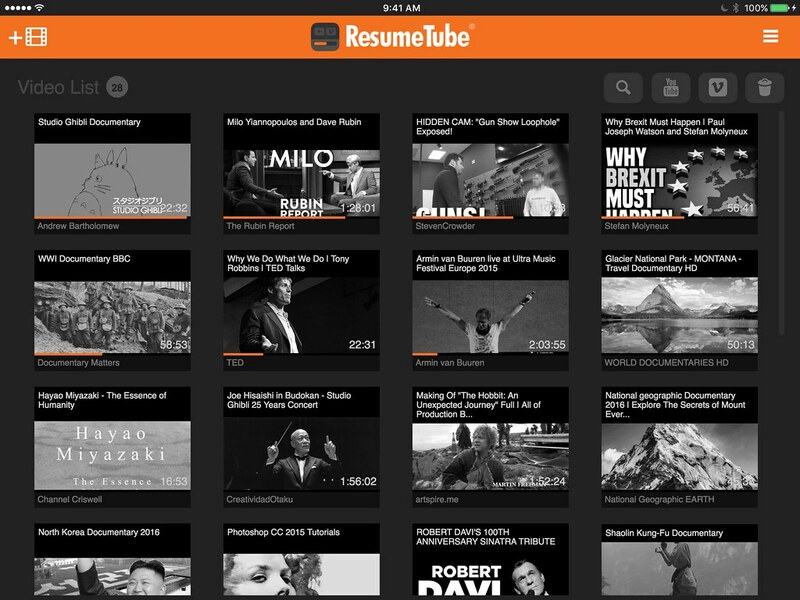 Plex reminded me that all video can (and should) have intelligent “resume” functionality and I use it exclusively for all my TV and movie watching. However Plex’s system for resuming YouTube and Vimeo videos has been fairly buggy for me for the past couple years so I had no choice but to make my own app! * All YouTube, Vimeo and example video content copyrights belong to their respective owners. 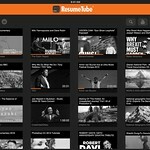 * Sometimes if there are network connection issues on your end or a video host’s end this app or your device may need to be restarted before video playback will continue. * Certain videos may not play through this app depending on how the author or video host have configured the video embed settings. * Tapping the YouTube or Vimeo logos in the bottom right corner of a video may cause the YouTube or Vimeo app to “take over” this app’s window. If this happens you’ll need to do a full close of the app and relaunch it. Still looking for a fix for this. 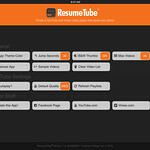 This entry was posted in Development, iPad and tagged app, App Store, iOS, ResumeTube, vimeo, youtube. Bookmark the permalink.